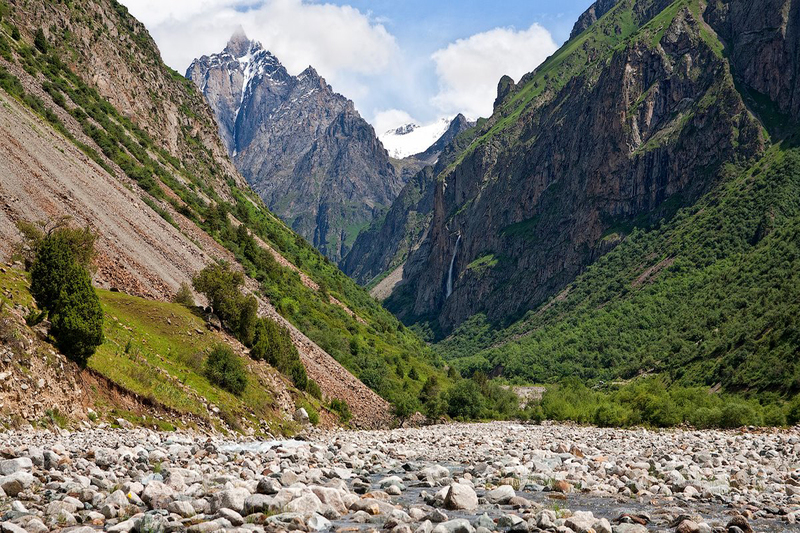 Today we are going to the rocky mountains to see the beautiful spot of Belogorka gorge! We are going to have a great hiking tour there, path is not difficult and waterfall awaits at the end as a reward and we will have plenty of time to take pictures and make videos, venture under the waterfall and enjoy a picnic nearby. 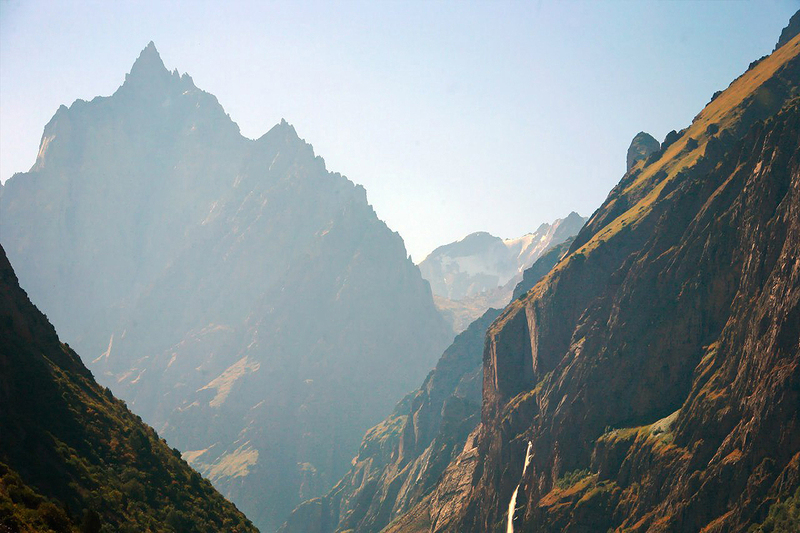 Entertainment would start from the very road to the gorge, it is surprising in it's beauty. After our tour we will come back to Bishkek and there still would be some time for shopping and getting souvenirs.